For anyone working within Finance, invoice matching will be something that you are particularly familiar with. However, for some, invoice matching can be a very frustrating and drawn out process. The steps involved in the three-way matching of invoices to purchase orders (PO) and goods received notes (GRN) can sometimes hit roadblocks. 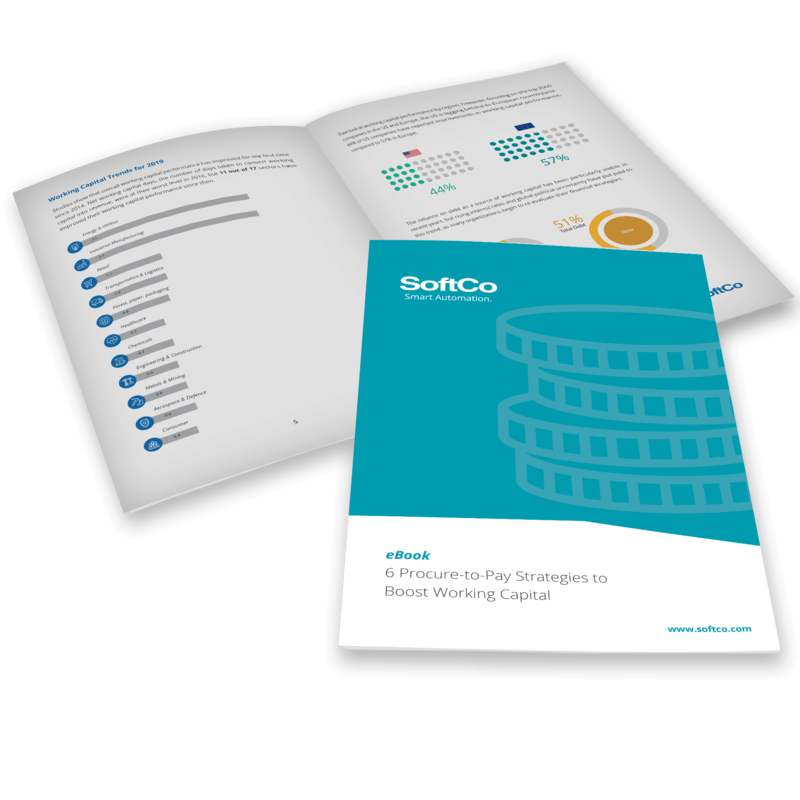 In automated matching terms, these are known as exceptions, which ultimately cost organizations both time and money. 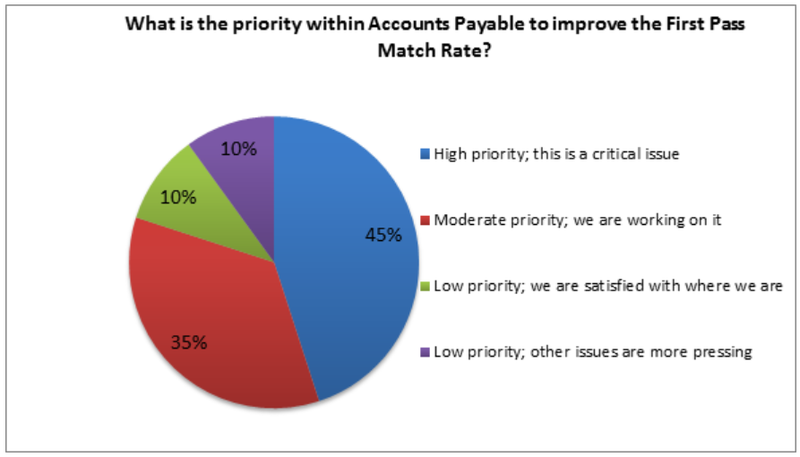 Given that having a high first time match rate and minimizing exceptions is an essential key performance indicator for any established accounts payable team, it’s important that organizations assess their current invoice matching process and look to optimize it wherever possible. As mentioned, invoice matching involves linking three essential documents, the invoice, the PO and the GRN in order to achieve a successful purchase, delivery and payment of goods or services. Discrepancies in the information provided can occur for a number of reasons at either header, line or product level. These discrepancies will be what comes between you and achieving a high first time match rate. When a procurement department receives a requisition from another department they must then create a purchase order on their behalf, to send to the supplier. A PO should include specific information such as product/service description, price, quantity and any negotiated discounts. The purchasing company’s name and address and the PO number should also be included. Before any invoice is paid, you will want to make sure that you have received the correct goods/service and that they match the expected standard. The details included on the GRN should mirror those on the PO and it is important that AP staff check the received goods/services against both documents. The supplier will send an invoice requesting payment for the goods/services once they have been delivered. The invoice document will state where to send the payment, when the payment is due, any particular payment terms that have to be met along with the invoice number. This document should be matched against both the PO and GRN. What is clear to see is that the matching process involves a lot of information exchanging hands, meaning the potential for missing or incorrect details can be quite high. Unfortunately, this can harm your first time match rate. There are a few reasons in particular why this happens. The larger your organization, the larger your supplier base is likely to be. A situation like this can yield many benefits such as a variety of goods/services and discounts. However, when it comes to matching, such variety can mean that invoices and goods receipt notes are presented in varying formats by suppliers. Documents formatted in different ways increase the potential for exceptions, as specific header, line or product data may be missing or presented in a way that makes it difficult for your system to match documents. Your first time match rate is affected as a result. Suppliers should be instructed to work off one universal template within one system. In many cases, users are compliant when providing required information on POs, however, it is at the receipting stage that a company’s first time match rate is most affected. This usually occurs through either a missing receipt or lack of information on the receipt. In many three-way matching systems, an alert will be sent to the PO creator, informing them a receipt is missing. It is important to have a notification process in place, as without it, matching is at a much greater risk of failing. Poor lines of communication between the supplier and purchaser can often be a cause of mismatches. There may be a disagreement over prices on an invoice or the quantity of goods/services received. Here, your first time match rate could be affected due to the data not matching between the PO and invoice or an invoice not being processed because of incorrect information. As well as causing matching to fail the first time around, this is also a very inefficient way of operating. 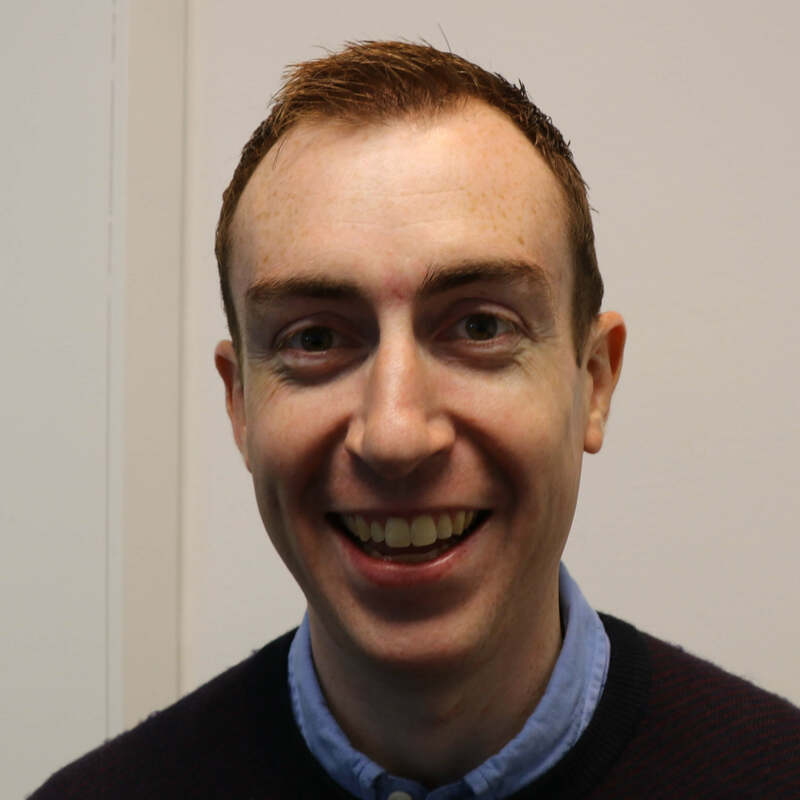 In spite of the barriers to achieving a high first time match rate, the top performers in invoice matching are actually achieving particularly high first time match rates according to a report by Peeriosity. 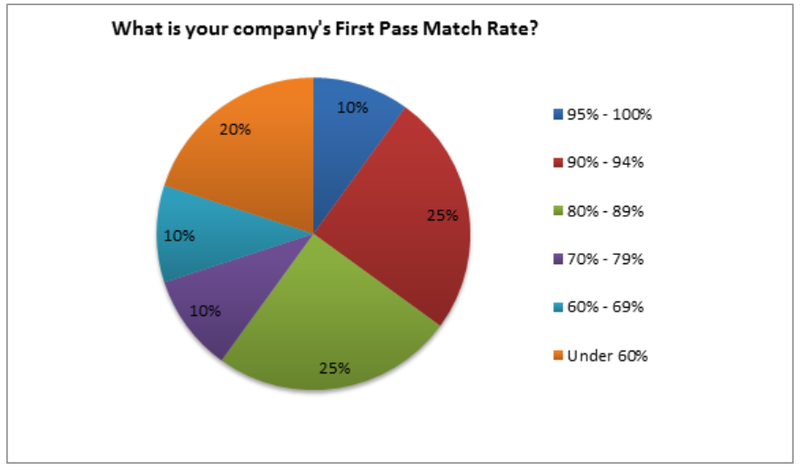 From the organizations surveyed, 10% claimed to have a first time match rate of 95-100%. The most common rate was 90-94%, with 25% of companies falling into this bracket. Additionally, 20% of those surveyed fell into the under 60% group, who should be focusing on ways to improve their first time match rate. However, despite the relative success of some, the same organizations were asked about their appetite for improving their first time match rate with 80% claiming it to be either a moderate or high priority. Investing in software that will automate your matching process will be fundamental to improving your first time match rate. 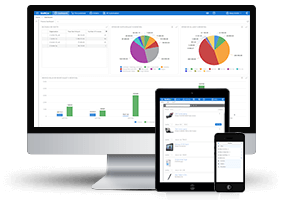 Instantly, organizations reap the rewards of being able to process a much higher percentage of documents, from the creation of a purchase order to the receipt of an invoice. In a recent blog, we discussed the benefits of automating three-way matching. Advanced technologies provide matching at both header, line and product level. So even if the overall PO and invoice amount are different, they will match if there is specific product data common to both. Similarly, if there are major discrepancies at either header, line or product level that warrant the invoice failing to match, the invoice will undergo a pre-established workflow and routing procedure known as exception handling. Given that many invoices are paid automatically due to the accuracy of the matching solution, AP teams can then focus their attention on optimizing their exception handling. Given that both functions play key roles in the matching process it makes sense to align both under the one reporting structure with common KPIs. From there, the organization can go about investing in technology that benefits both and standardizes processes. With both functions then sitting under the one umbrella, with the same systems and processes in place, and each team aware of the other’s ways of working and priorities, your first time match rate will improve. Both communication and compliance were mentioned as potential barriers to achieving a high first time match rate but there are simple changes that can be made in both areas that will reduce the number of exceptions you encounter. Given that discrepancies in price or quantity between the invoice and PO are two major reasons for exceptions, organizations should ensure that templates and common purchasing policies are available. Similarly, chosen suppliers should work off similar templates for producing invoices and be using the same software as internal users for sending invoices. Regular communication should be encouraged, be it between procurement and accounts payable, the purchaser and the supplier or other stakeholders. This will ensure that there will be no doubt over information provided at any point of the matching process. Additionally, any misunderstandings can be dealt with efficiently at the time rather than resulting in an exception at a later stage. Given that a high first time match rate is an essential key performance indicator for many organizations and a way of saving both time and money, organizations are unsurprisingly treating it as a major priority. Once you have assessed the barriers to achieving this you will be in a good position to start making improvements. 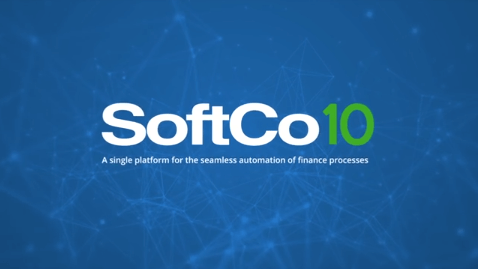 Investing in a solution that automates your three-way matching process will be a fundamental step in the right direction, along with some process changes, that will ensure high numbers of exceptions become a thing of the past.